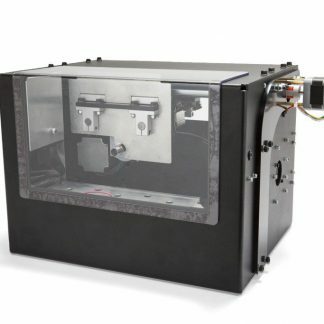 Precision machined delrin fixture for completing Polymer80 brand 80% PF940C Compact polymer frames. 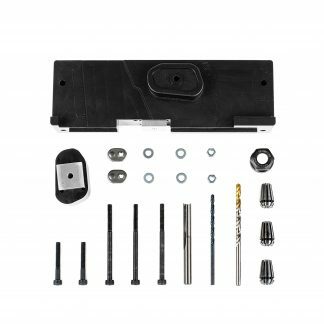 This kit also includes a USB flash drive containing the cutting codes to finish the Polymer80 80% frame on the Ghost Gunner 2. *Please note that your Polymer 80 Starter Kit will be black in color instead of white as photographed. 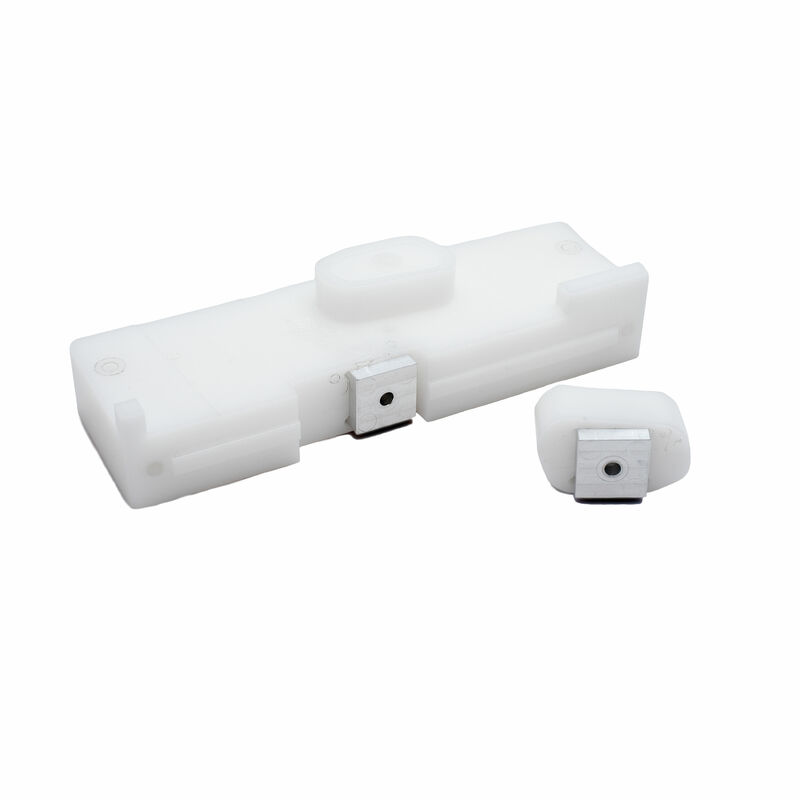 We will be updating the photographs of the product soon to reflect this. 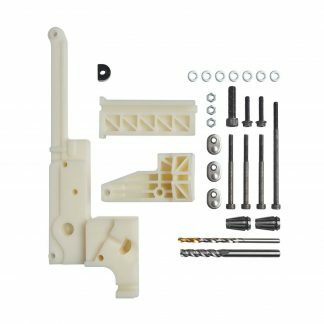 Note: the jig starter kit does not include the Polymer80 80% frame. 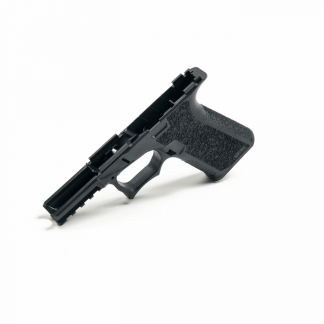 Click here to purchase the Polymer80 frame!